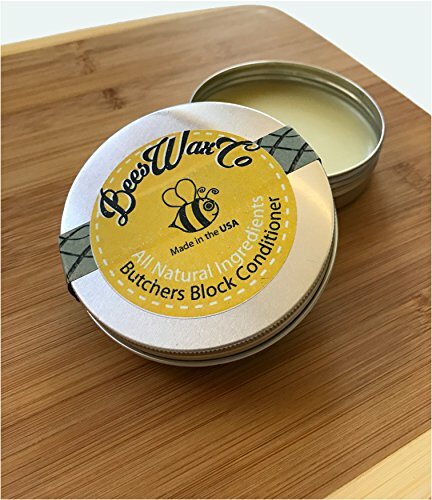 Beeswax Wood and Butchers Block Conditioner, Cleaner and Protector Wax. Renew Cutting Boards, Woods, Bamboo, Wooden Surfaces. All Natural. Works Great on Leather. 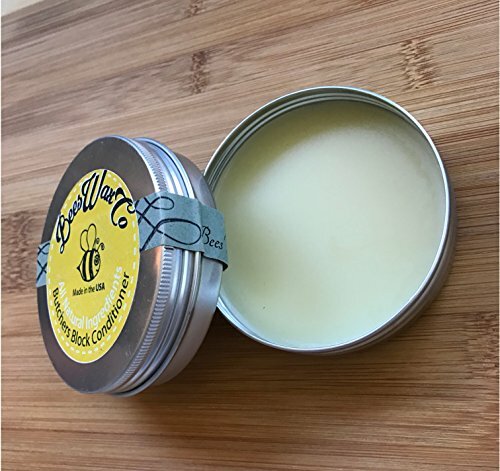 BeesWax Co brings you an All Natural Beeswax Furniture Polish. Wood Block, Cutting Board and Butchers Blocks Conditioner and Cleaning Wax. Perfect for all kinds of Wood as well as Bamboo products. Made from natural oils and beeswax. It also helps Waterproof and Protect Woods. 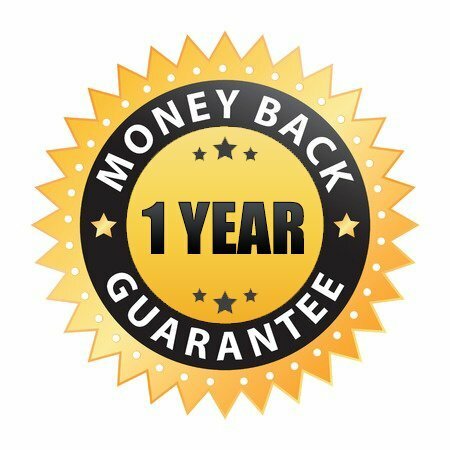 This All Natural Formula Even Works Great On Leather.